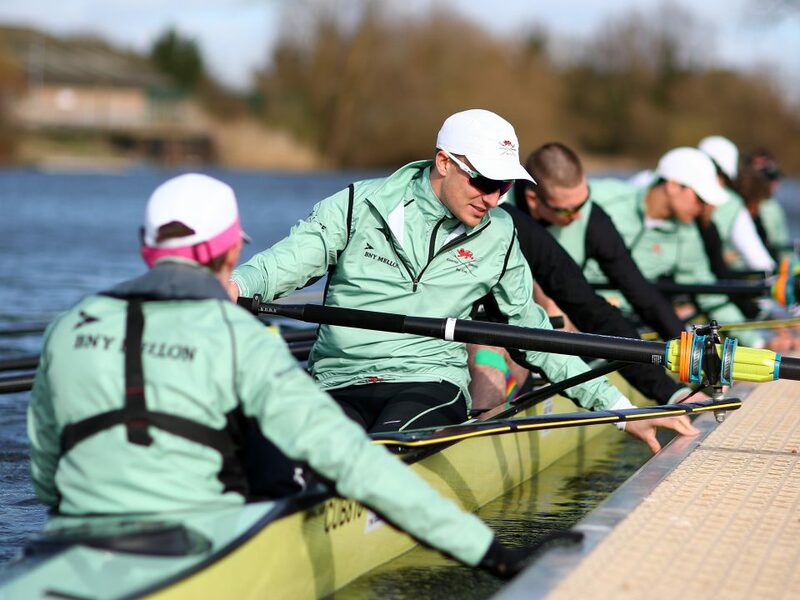 On Sunday 24th March both Cambridge University Boat Club will race against Oxford Brookes. The fixture was originally scheduled for Wednesday 13th March but was postponed due to weather conditions. The Blue Boat will race at 15:00 against Brookes ‘A’. The provisional Goldie crew will race at 14:30 against Brookes ‘B’.